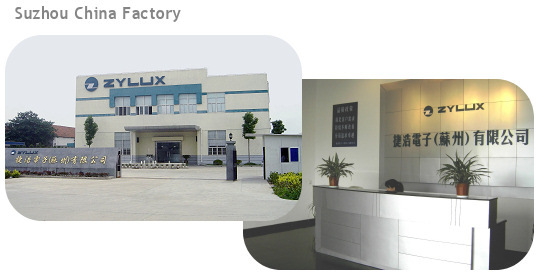 At Zylux we’re geared to meet our customers growing demands. Our production plant in China is not only world-class, but it also features leading edge technology that the world’s leading brands have come to appreciate. Our plant in Shenzhen provides the ultimate blend of new technologies, and skillful engineering at an extremely competitive price. There are many strategic advantages here. For instance, you will find our ley component suppliers reside right at our facility. This insistence by our management team translates to lower transportation costs, better schedule control, tighter quality assurance, quicker response times, and good relationships with our business suppliers.